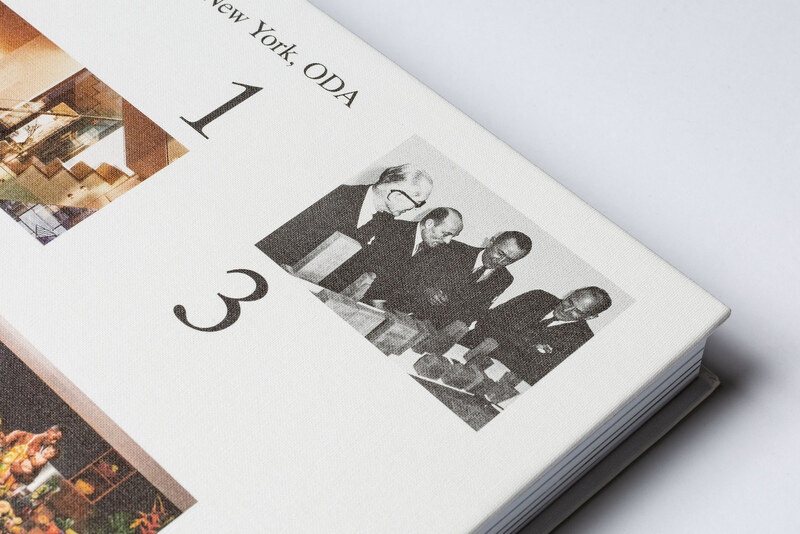 Project documentation for OMA New York. Images and transcribed text from Powerpoint presentations. 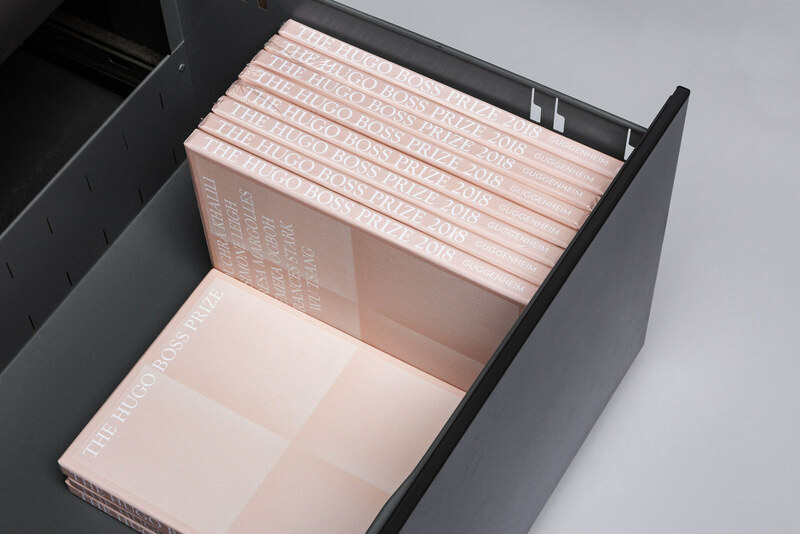 Saddle stitched individual project booklets can be wired together as compilations. 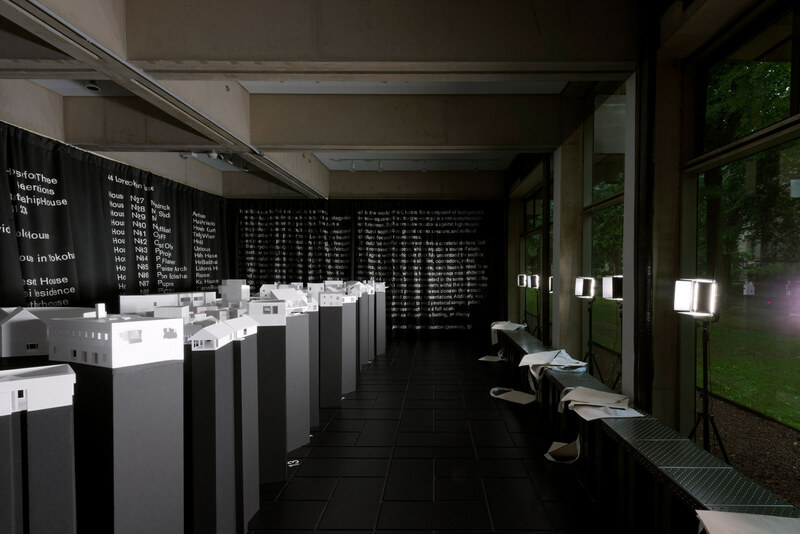 Exhibition graphics and type for 44 Low-resolution Houses, curated and designed by MOS Architects. Catalog for 44 Low-resolution Houses printed on 100lb cover paper, the same material the scale house models were made of. 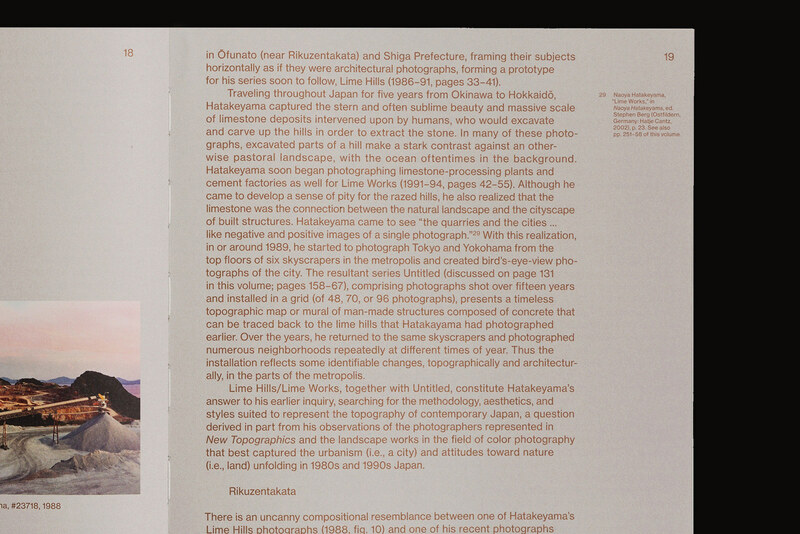 Justified rags for “Naoya Hatakeyama, Excavating the Future City” published by Aperture. 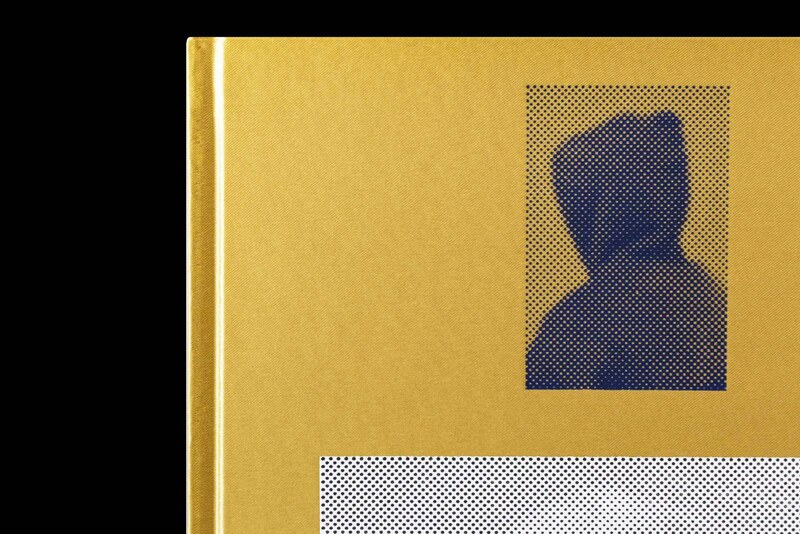 Book & website with a collection of 100 surveillance related photo books, all indexed by year of publication, title, photographer, description, size, & code. 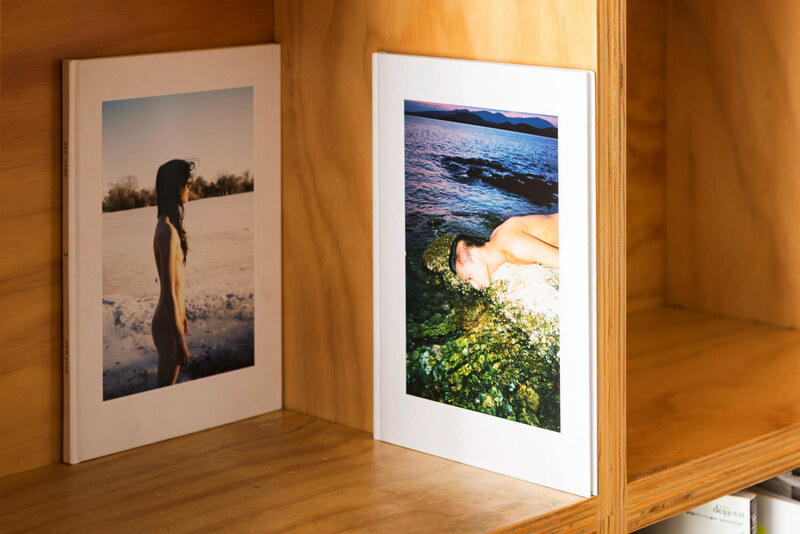 Books introducing contemporary and historical works by both emerging and established Japanese and Chinese photographers. A website for the Canadian Centre for Architecture representing the institution as an editorial project through ideas, not by information or facts. The new website for the Canadian Centre for Architecture creates a robust platform for the digital publication of architectural content. The site is divided into 3 distinct containers; editorial, institutional, and search. The primary face of the website is the editorial section, in which the institution's interests and output can be presented in a myriad of ways. 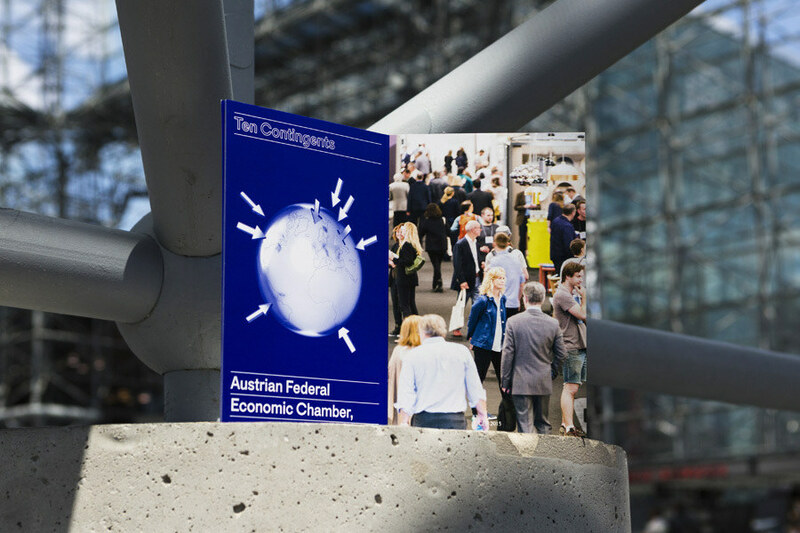 Insitutional content is contained within an expanding blue bar and contains a comprehensive timeline, exhibitions & events and general information. The search is able to query content from a wide variety of sources, which previously had to be searched individually. Utilizing on-demand printing to create materials designed with a stripped-down, generic quality. Identity, book, website and signage for a boutique devoted to exclusive limited editions & unique works of art and design. Alex Lin founded Studio Lin in 2009. He holds an MFA in graphic design from Yale University. 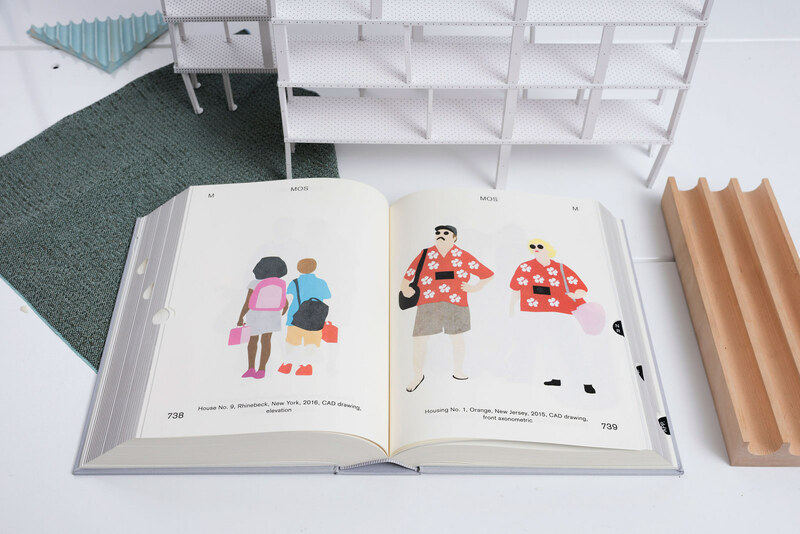 Jena Myung joined Studio Lin in 2016, she holds a BFA in graphic design from the Art Center College of Design. 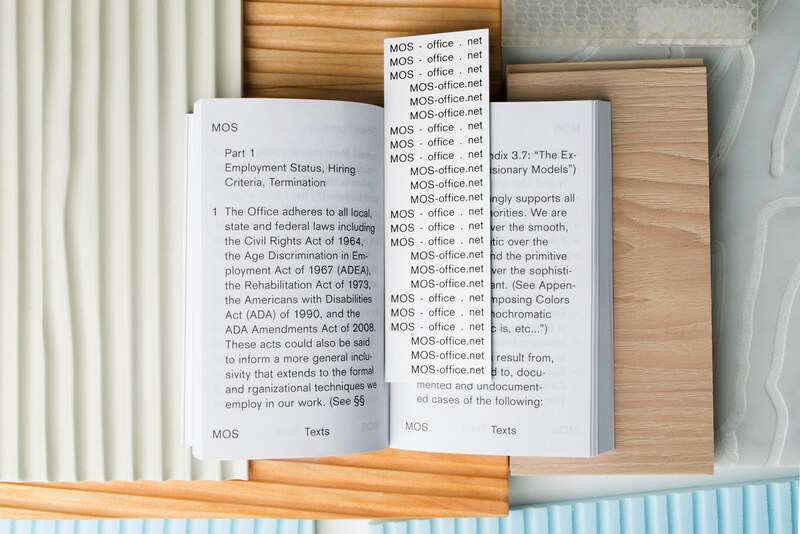 Current projects include books with MOS Architects, OMA NY, Session Press, Prestel, and Slow and Steady Wins the Race. Environmental design with MOS. Exhibition design with Princeton SOA. Website projects with Session Press, CCA, dzek and Safe Gallery. 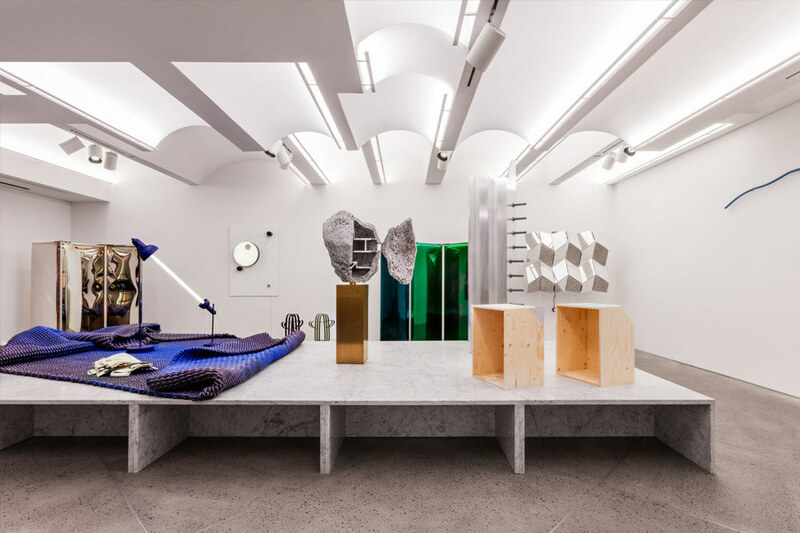 A/D/O, Aldrich Contemporary Art Museum, Abruzzo Bodziak, Aperture, Assembly, Austrian Cultural Forum, Capricious, Canadian Centre for Architecture, Chamber, Columbia GSAPP, Confettisystem, Dashwood Books, The Drawing Center, DKNY, Fort Standard, Google, Guggenheim, ICFF, Klein Sun Gallery, Kid O, kinder MODERN, OMA NY, Phaidon, Paola Navone, Princeton SOA, The Shed, Session Press, Sight Unseen, Studio Museum in Harlem, Rockwell Group, Roll & Hill, Mary Ping, The New York Times, Tunica Magazine, MOS Architects, Nike. 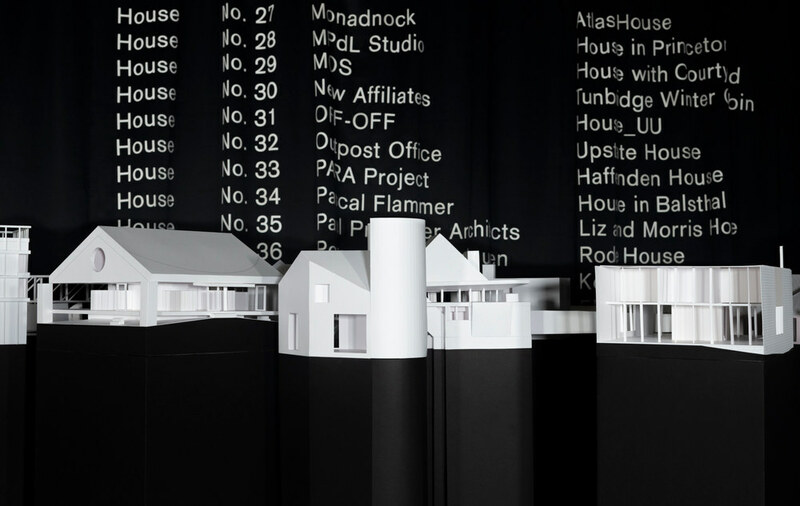 “44 Low Resolution Houses” graphic design for exhibition by MOS Architects on view at Princeton University, 9/11/2018 through 11/9/2018. 44 scale models and 50+ feet of fuzzy iron on type. 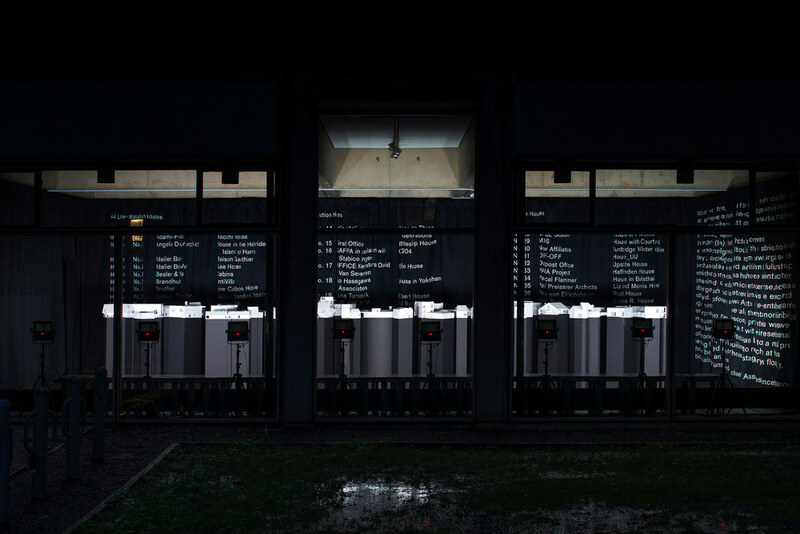 Surveillance Index Edition One travels to LE BAL, Paris to be presented as Surveillance Index Performing Books One. 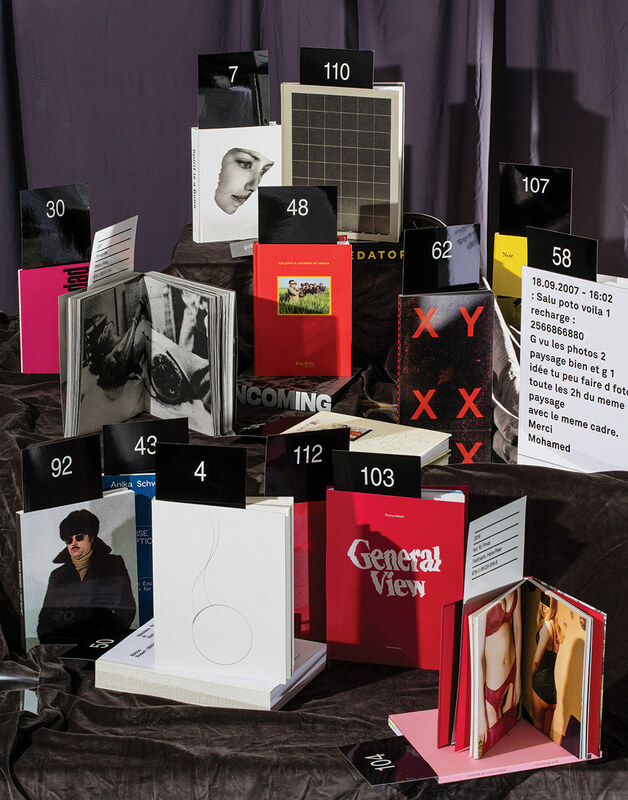 Over 200 photo books all related to surveillance. Opening on January 10, 2018. Photo by David Brandon Geeting. 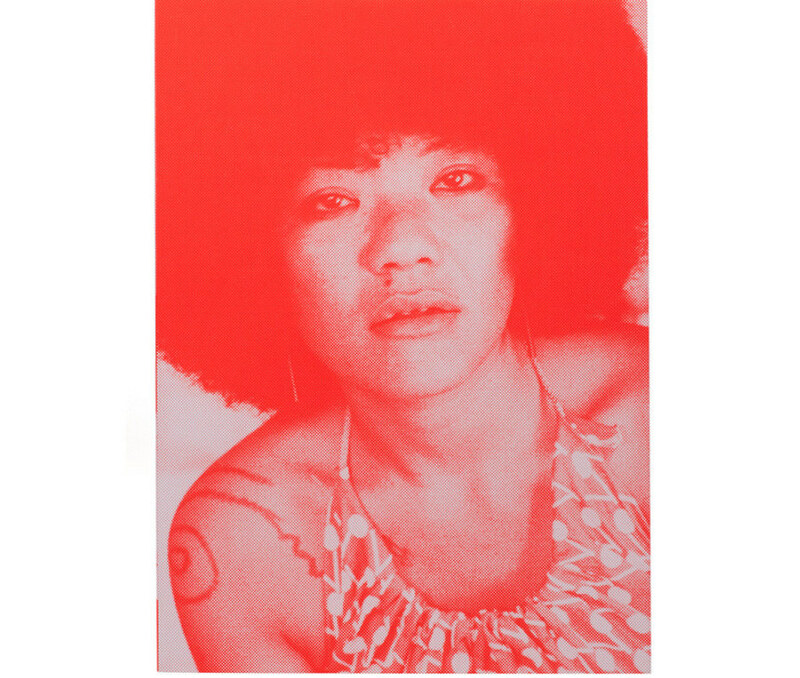 Mao Ishikawa Red Flower a book we designed for Session Press has received a few distinctions including: 2017 Shortlist for Arles photo book contest, 2017 Best Books: Jim Goldberg, and 10 best books of the year by Libération. Thank you! 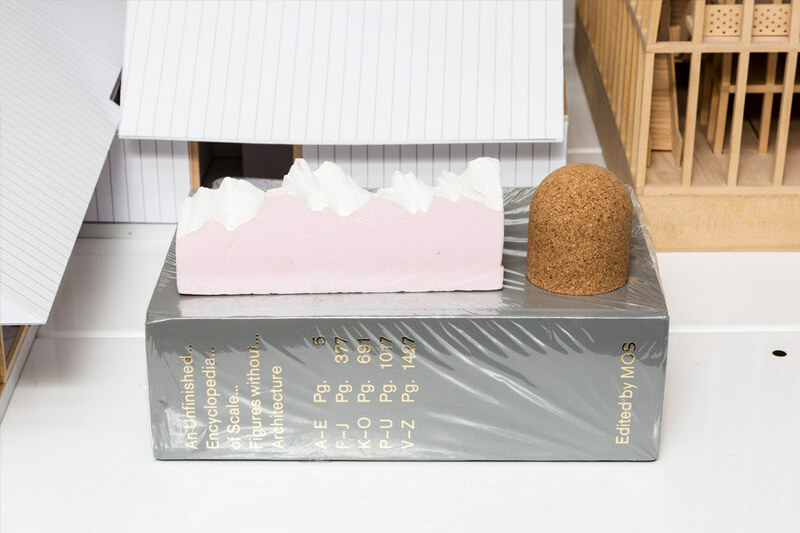 “An Unfinished Encyclopedia of Scale Figures without Architecture” is a 1,600 page book we designed with MOS Architects for the 3rd Istanbul Design Biennial. 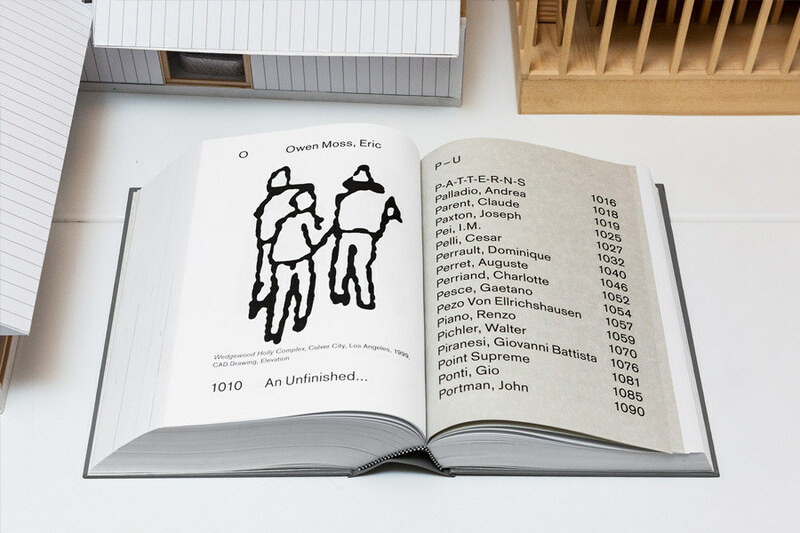 The book features scale figures from architects spanning from Le Corbusier to OMA. All scale figures are shown with the actual architecture removed. 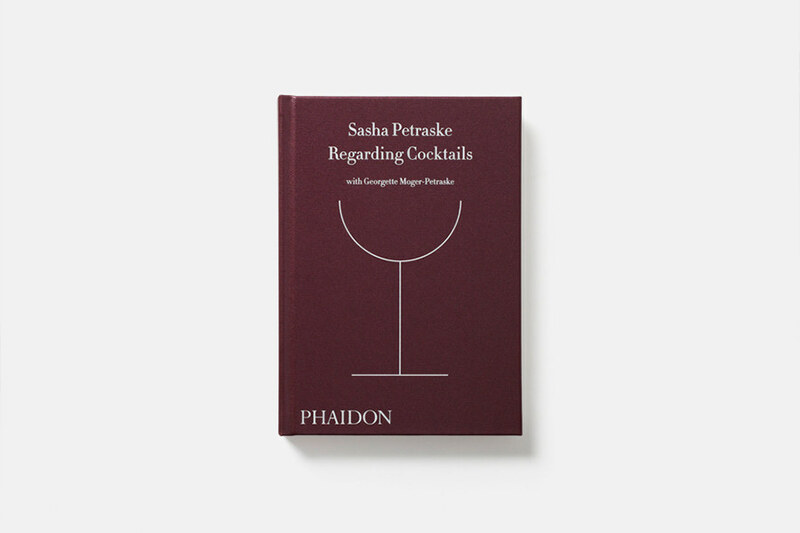 We had the honor to design and illustrate Regarding Cocktails, the only book from the late Sasha Petraske, the legendary bartender who changed cocktail culture with his speakeasy-style bar Milk & Honey. For each of the 85 cocktail recipes, we created a true to ratio illustration with a different pattern for every ingredient. 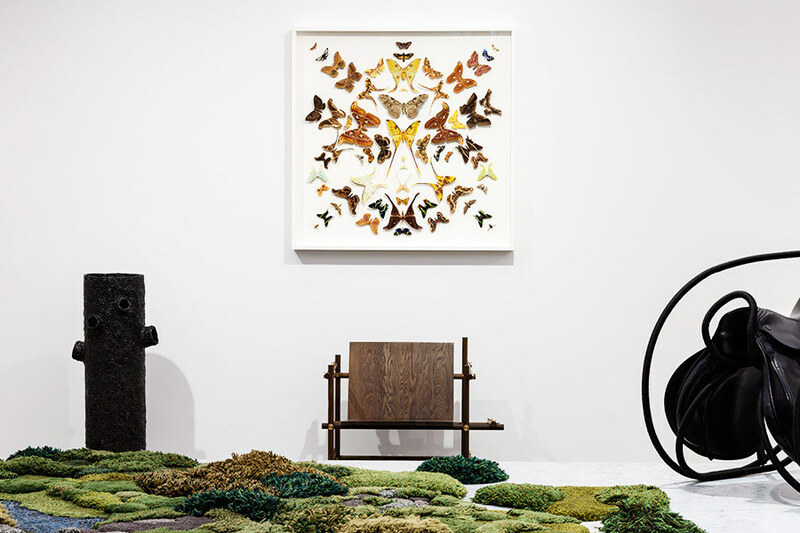 In 2015, we gave the International Contemporary Furniture Fair a new logo and set of printed materials. This year, we designed a prospectus and calendar. 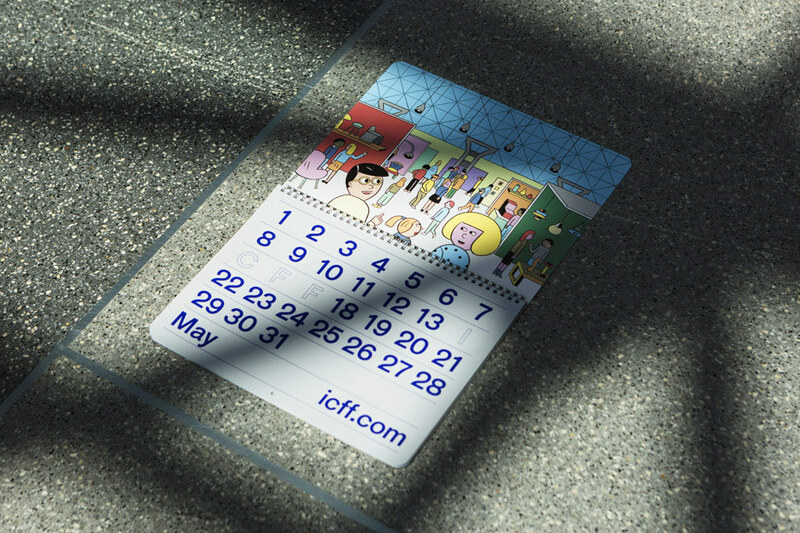 (with illustrations by Andy Rementer) We wish we could have also worked on the signage and website, but are happy to report that ICFF had a record attendance in 2016. 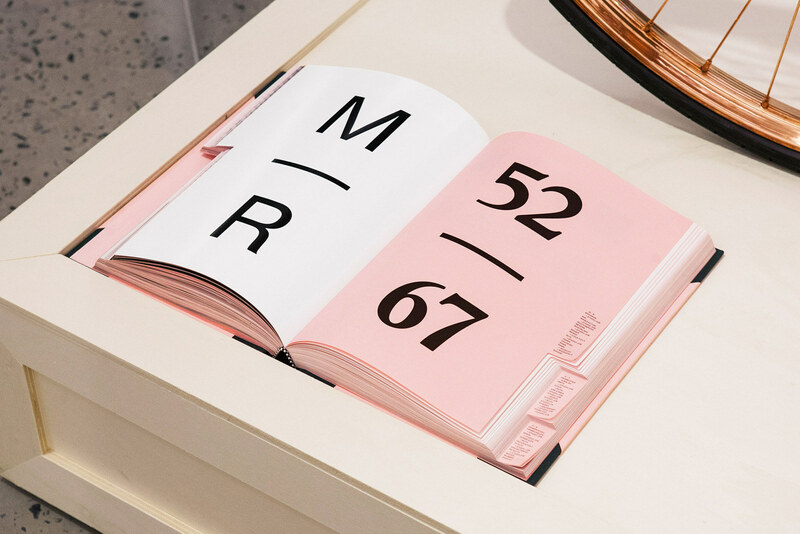 Studio Lin's new website has partially launched with selected projects. We chose a few projects to shoot in a context where the work might actually be seen. 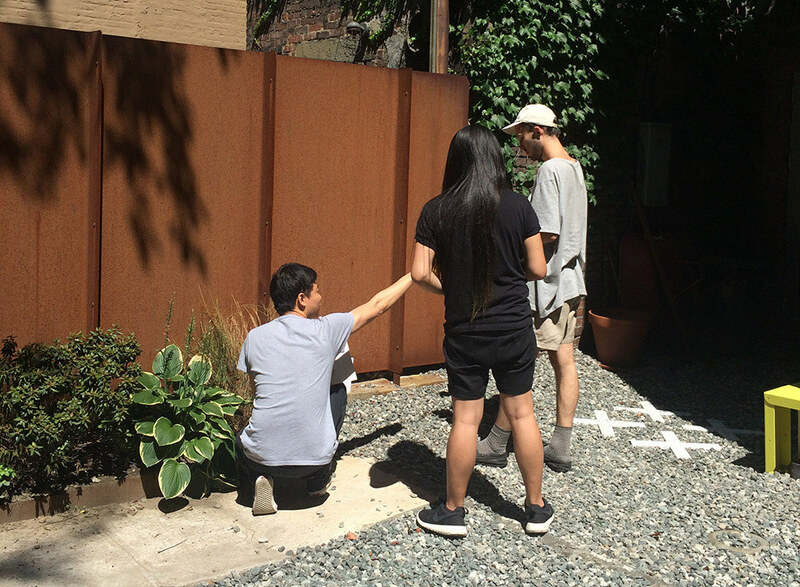 The photo shoot took us around NYC with stops in Harlem, Long Island City and Brooklyn. Complete project archive for the site to be completed towards the end of this year. 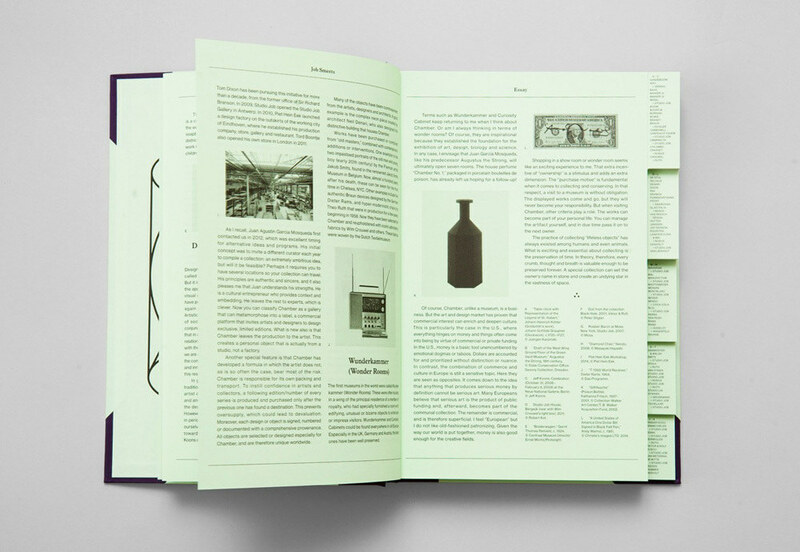 Our catalog designed for Chamber’s inaugural collection has been awarded a yellow pencil by D&AD. We are grateful to Chamber’s founder Juan Garcia Mosqueda for the opportunity.